They also went to a 2% – 2.5% fee. Last month I was able to offer my readers a slightly lower rate of 1.9%. Right now, Roomi is letting me offer the next 125 payments at a very reduced rate of 1%. 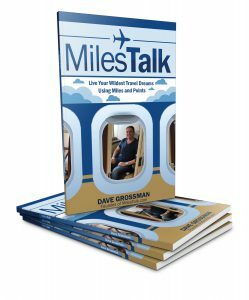 If the deal is dead already, know that first notification of this deal went to the private MilesTalk Facebook group, so if you aren’t already in, you may want to apply to join and catch the deal next time. Then you can follow this link to make your 1% payment. Will you pay your rent for a 1% fee? Let me know here, on Twitter, or in the private MilesTalk Facebook group.